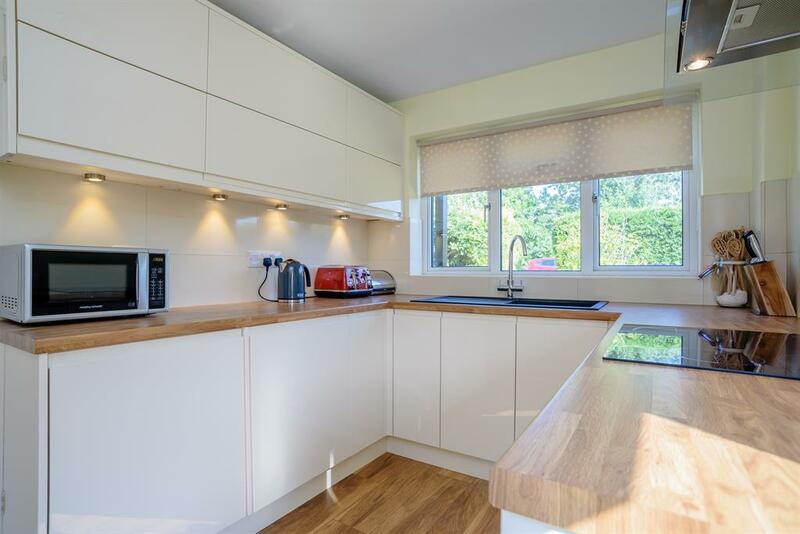 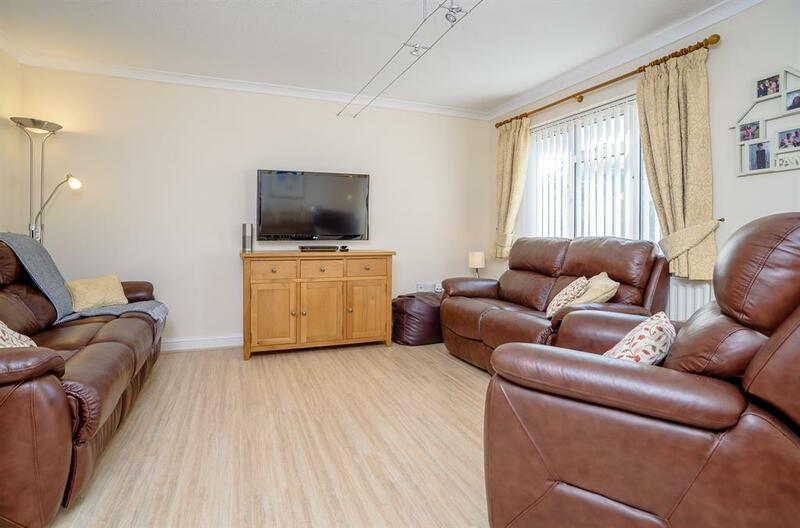 Located close to the heart of Carterton Town Centre, this detached family home comprises a spacious living room and fully integrated fitted kitchen, remodelled in 2017 as well as a ground floor WC and study/family room. 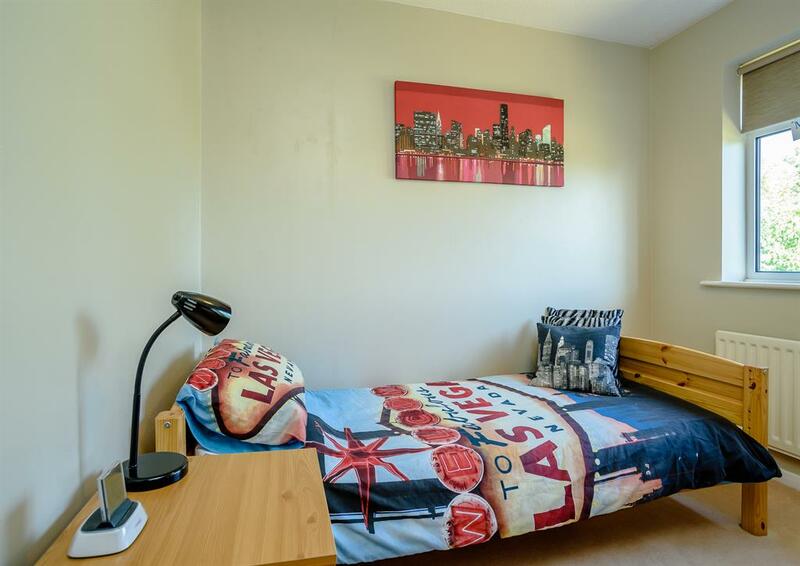 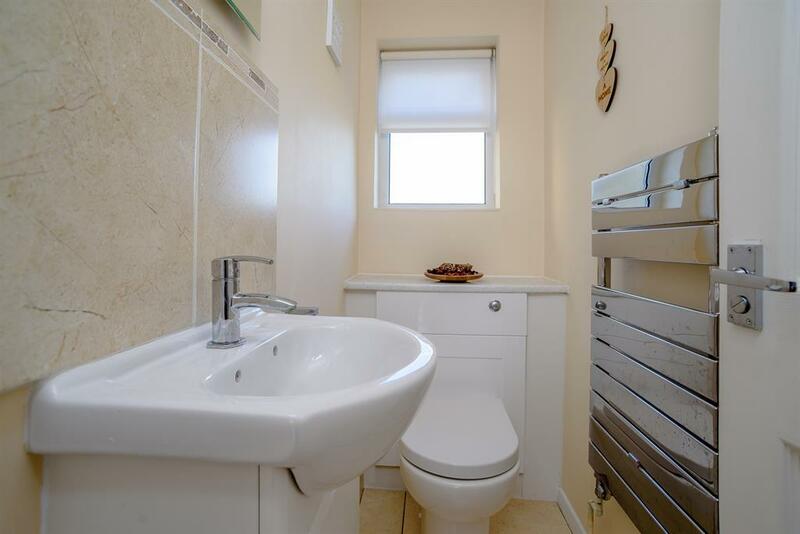 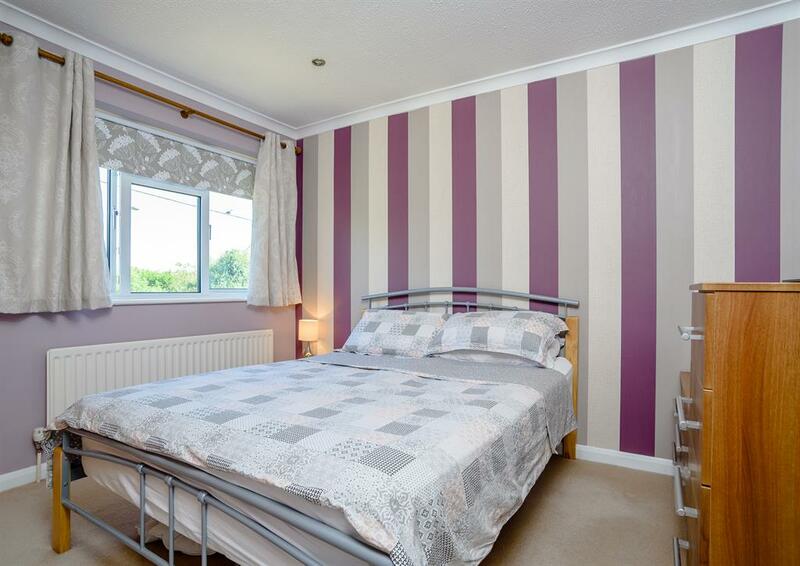 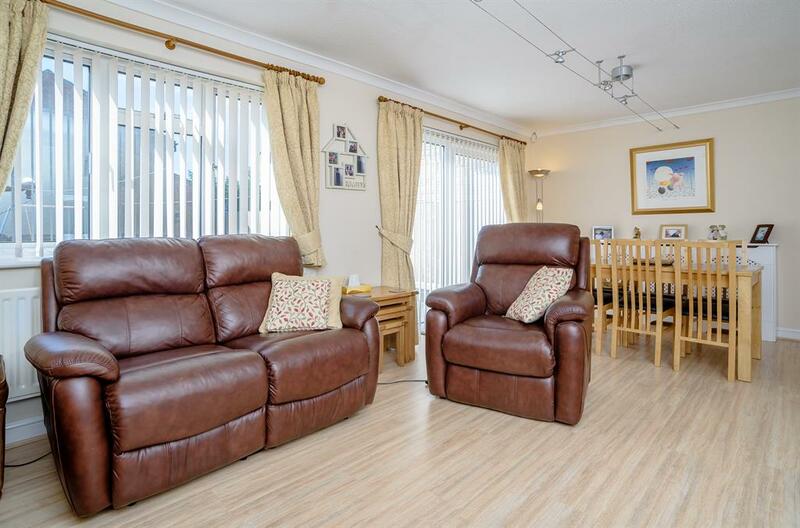 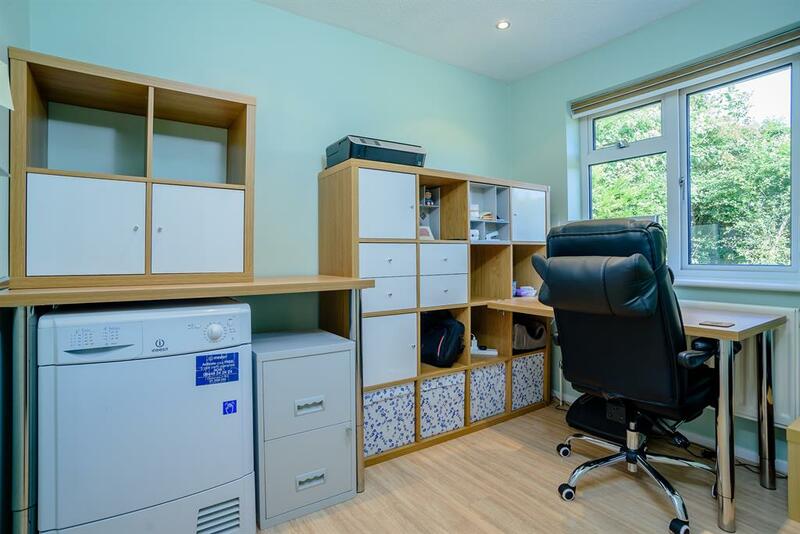 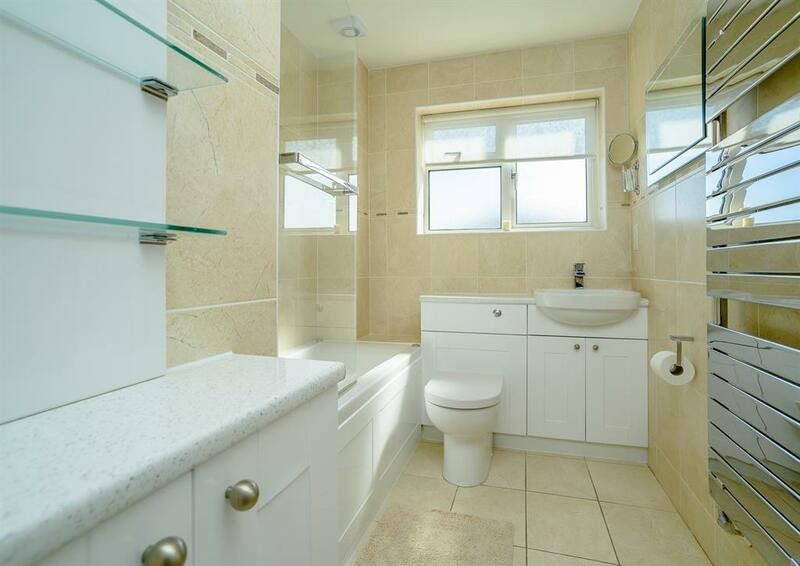 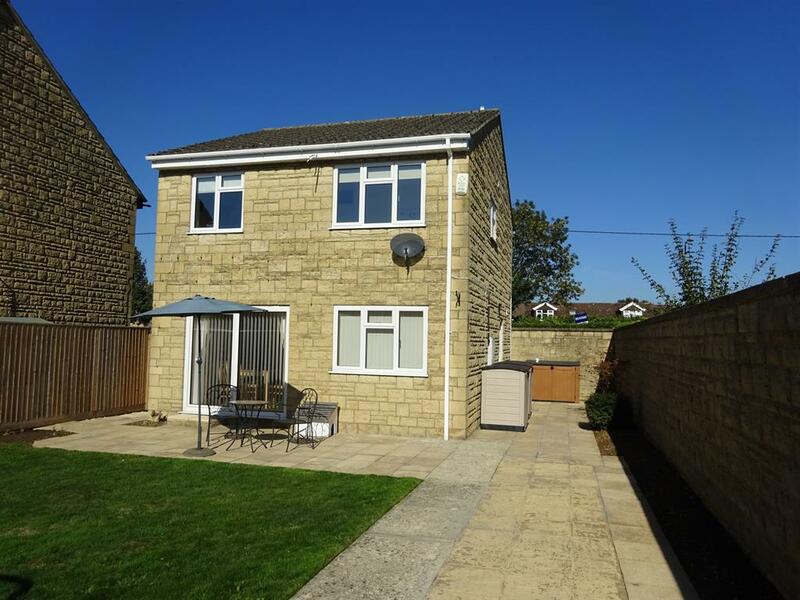 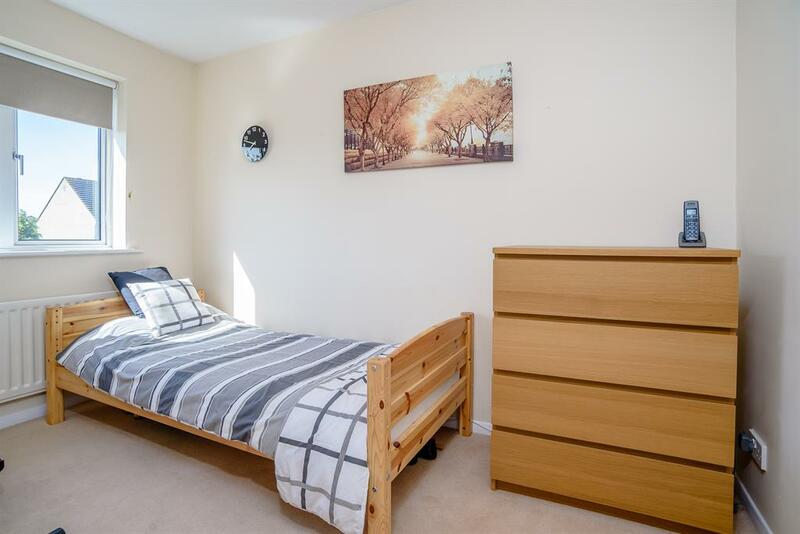 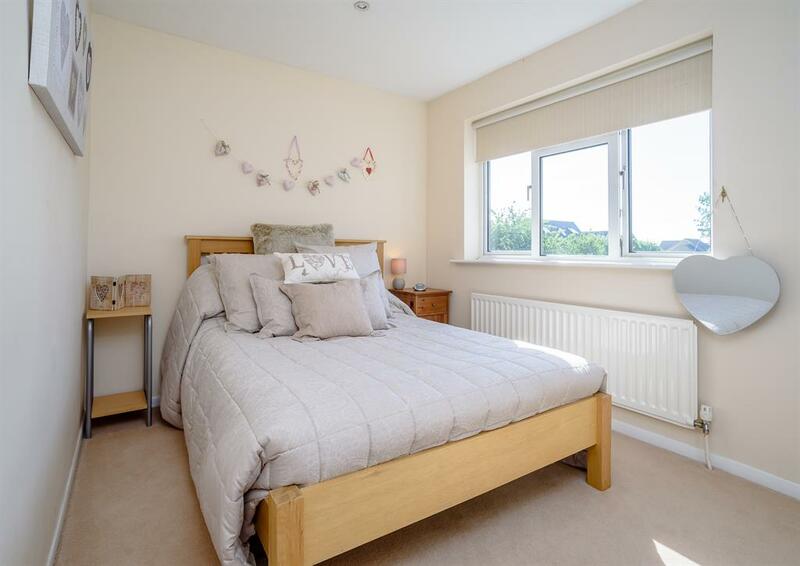 Upstairs are four well proportioned bedrooms and a family bathroom. 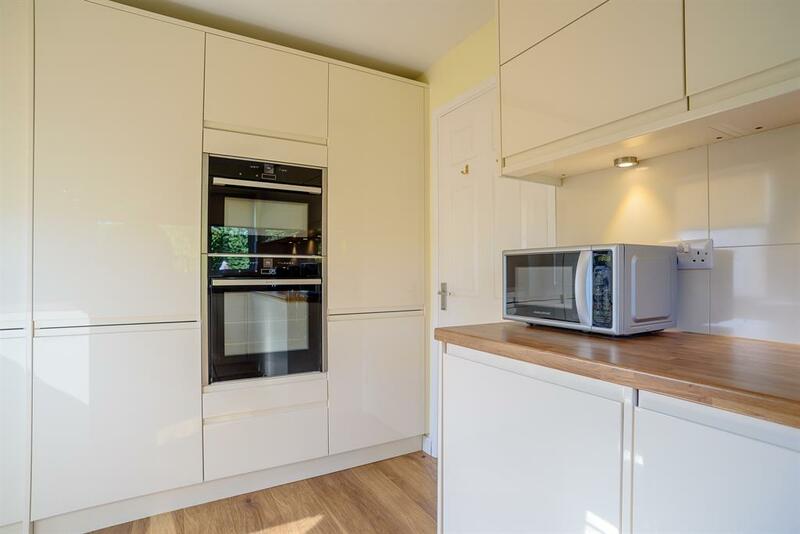 The property also boasts a new Worcester boiler fitted in 2017. 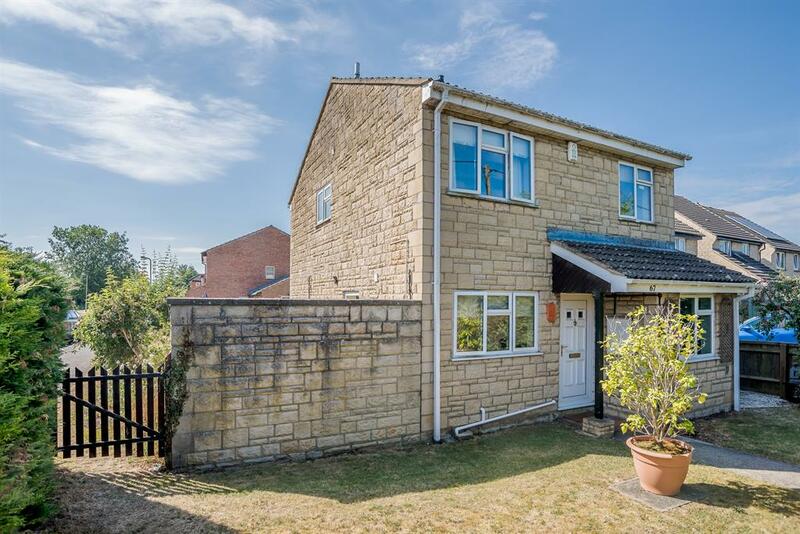 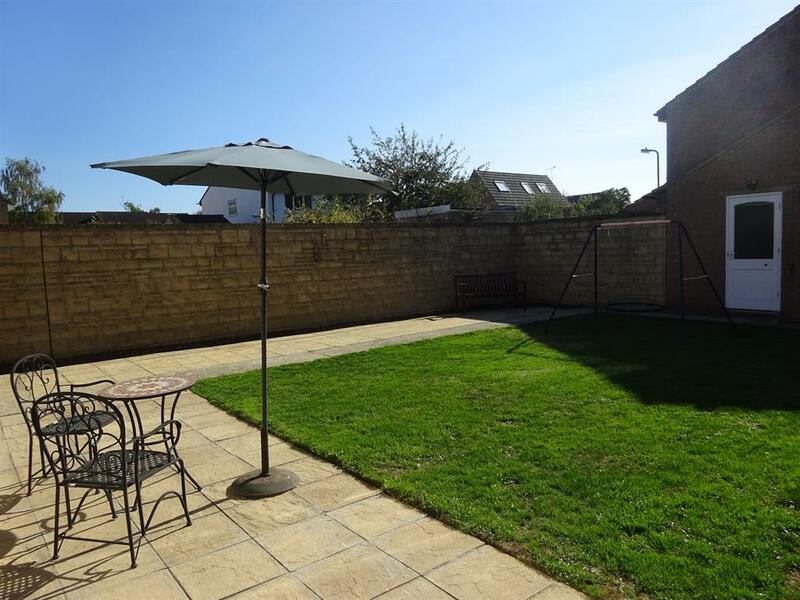 Outside the sizeable and well maintained back garden leads to the garage at the rear. 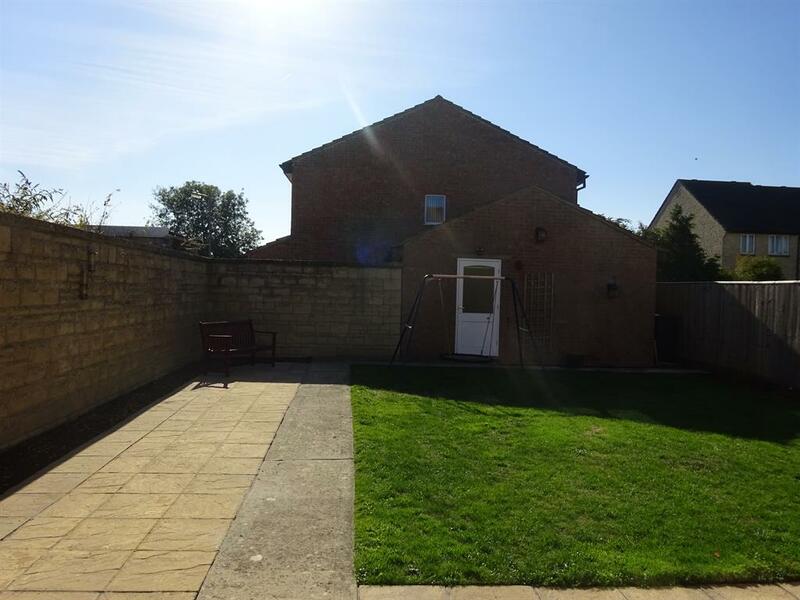 To the front of the property is a private front garden.